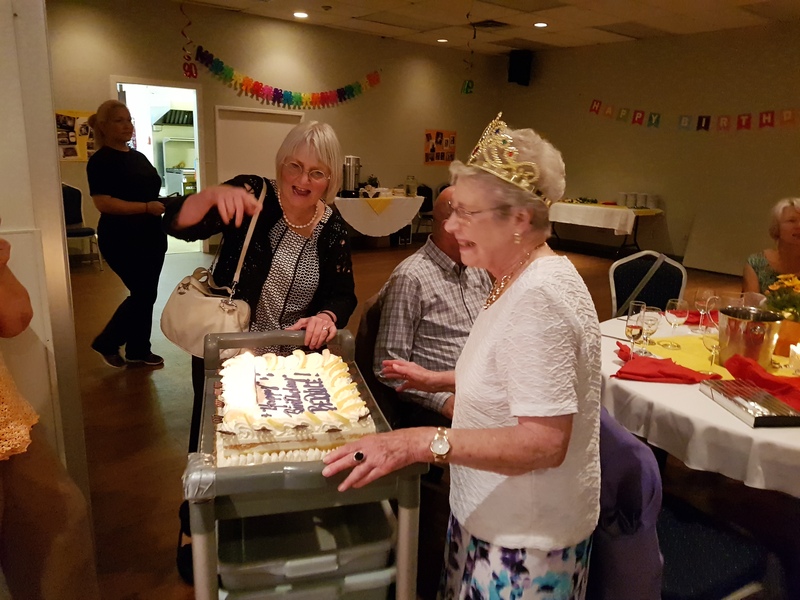 We celebrated Bernice’s birthday tonight, and what a great party it was. There was a nice dinner, music and dancing, visiting with family, and of course a birthday cake. Great fun!